By Captain Nerd | August 10, 2012 - 2:20 am | August 10, 2012 cool things!, funny things!, neat things!, political things!, serious things, webcomic things! 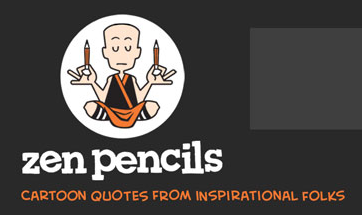 “Zen Pencils” is a webcomic by a young man in Australia named Gavin Aung Than, who works as a freelance illustrator. He mixes philosophy and art in a very charming style, drawing illustrations based on quotes from famous people. 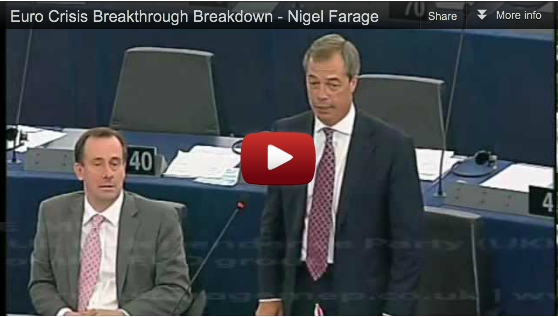 Boy, this Nigel Farage guy is one gutsy politician. I love his style! 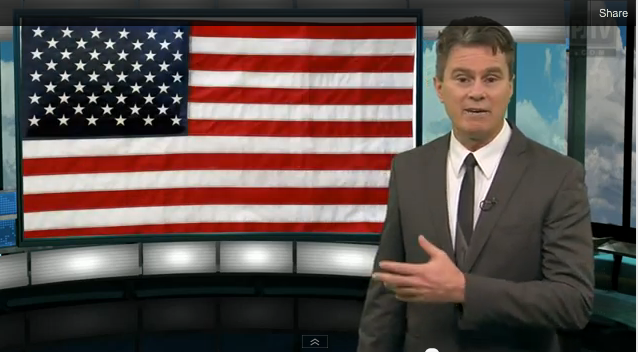 From PJTV, “Afterburner” with Bill Whittle tells us why this Fourth is nowhere near as bad as other Fourths through history, so let’s enjoy this one. There will always be more bad news later, but for one day we can celebrate our freedom the best way possible, by living free! By Captain Nerd | May 15, 2012 - 12:49 am | May 15, 2012 dumb things!, funny things!, political things!, tech things! Well now if this don’t beat all, I done run acrosst a fellow old-timer on this here Internet thang, and he’s done told it like it was, fer sure! 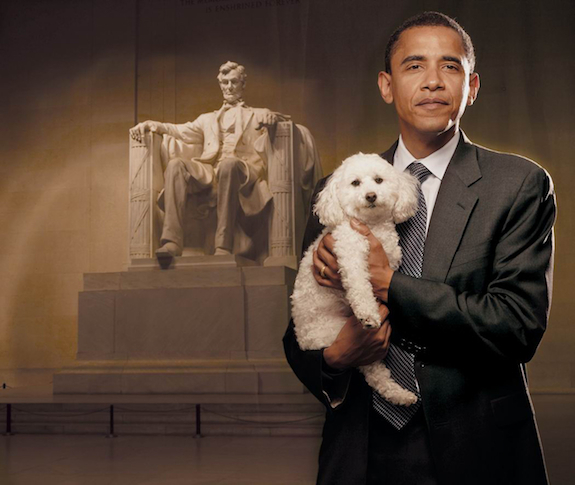 The President is going to the dogs! By Captain Nerd | April 19, 2012 - 12:09 pm | August 8, 2012 dumb things!, funny things!, political things!, strange things!